Want to use this image? Images must be attributed to veethi.com. Sugar factory boilers at Trichy. Disclaimer: Veethi does not guarantee the accuracy of any information on this site. Use at your own risk. 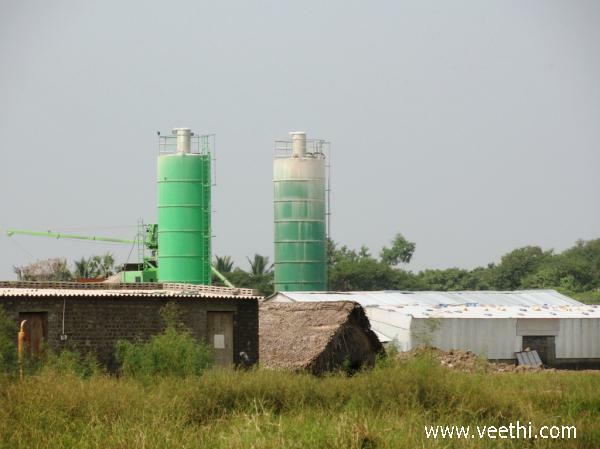 © 2009-2019 veethi.com. Discover the People, Places and Businesses of India. A Portal from Galaxy Infomedia LLC. All Rights Reserved.